Submissions for the 9th Annual Indie Series Awards will open on September 1, 2017. Check out the Frequently Answered Questions page here. 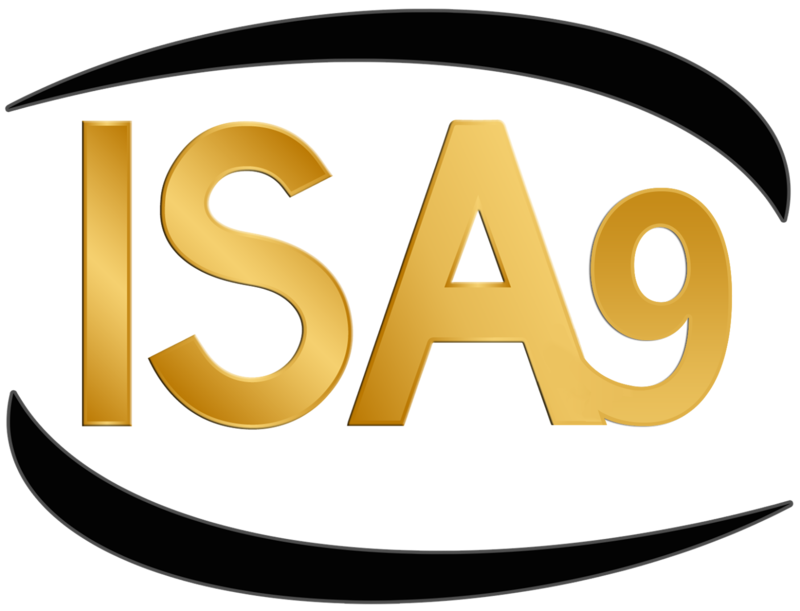 Submit your web series for #ISA9 here.